What’s the name for a lot of harnesses? We have 10 different colours to choose from. I can’t decide…orange or blue today? 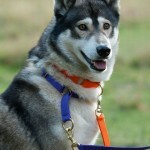 Welcome to SASS, makers of equipment for sled dogs, working dogs , showing dogs and pet dogs. 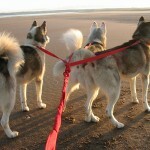 Please come in and look around : You will find a range of harnesses , collars and leads, ganglines and walking belts. 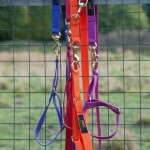 All items are hand made in our own workshops and harnesses are bespoke, made to measure for a perfect fit. We hope you find the site interesting. We are open to constructive comments, Please feel free. 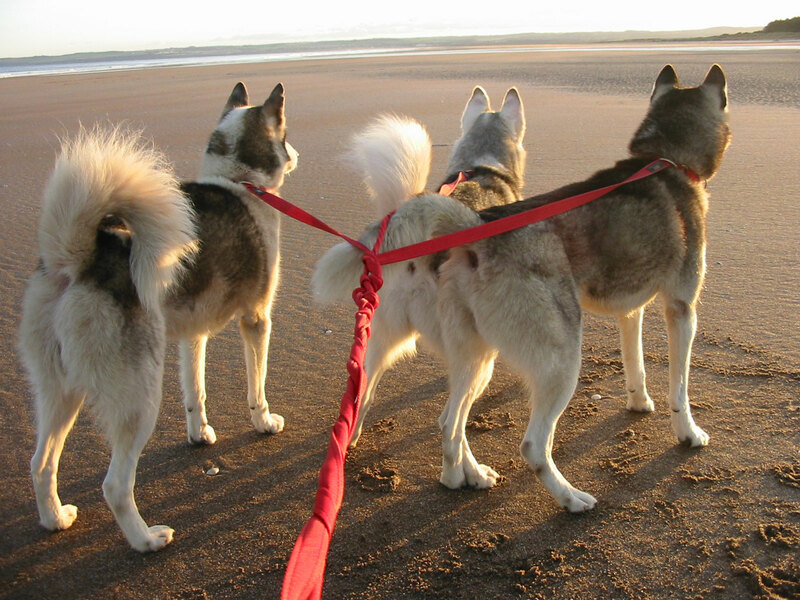 Ordered my first walking belt for my 2 Huskies. My 1 year old is a heavy puller & when both are hooked up, it’s way to much for my lead. Belt came today & I love it. Been out with both all day & it’s great to have my hands free. Well built belt with built in shockies & good locking carabiner. I just used it with my double gangline for my scooter & rig & works perfect. Not had it 6 hours & I’ve bought one for my partner. So great to give my arms a rest. Highly recommend the belt to everyone! Cannot recommend SASS equipment highly enough and I would never go anywhere else for my gang lines. I received my order today. I love the colour ( fuschia pink) and I am very impressed with how quickly it arrived. I recieved the Sass walking harness today for our Siberian Husky. I was extremely impressed with the promt service, value for money and quality of it. Well done to SASS. I will recommend you to all my friends. Thank You. if you are thinking of getting one of these harnesses then use SASS.